Tire maintenance is an important component of your automobile's fitness. 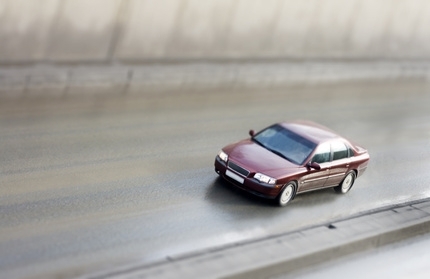 You should be alert to tire conditions that could point to larger problems with your car. Feathered tires is one such red flag. Feathered vehicle tires can often be detected by the eye, but it's always easier to feel the damage by running your hand over the surface of the tire. 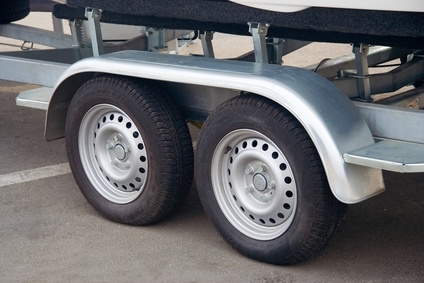 Feathering occurs when the tire's tread ribs have rounded edges on one side and sharp ones on the other. One side of the tire is clearly more worn than the other, and the ribs are not as pronounced. 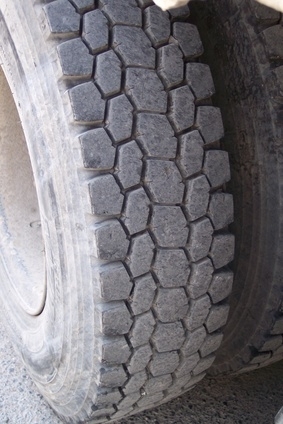 Feathered tires are a clear indicator of a larger but manageable problem. 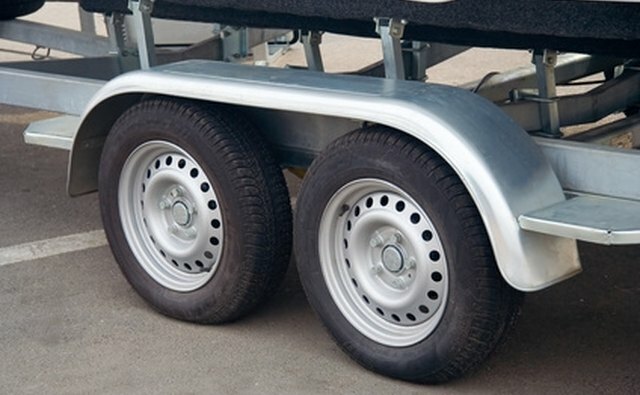 Tire feathering is most commonly a result of improper alignment, which needs to be re-set by an expert. Misalignment occurs when all four tires of your vehicle fail to point in the same direction and move in a straight line. This causes handling problems and further tire damage. To prevent tire feathering, maintain the proper alignment of your car's tires. If you observe the problem early, you can prevent additional tire damage by fixing the alignment, which will set the wheel's angles perpendicular to the ground and parallel to one another. An auto technician can complete this task.